President Donald Trump on Friday threatened to close the nation’s border with Mexico — or large sections of it — next week, if Mexico does not halt illegal immigration at once. Trump has previously threatened to close the border — including at a rally in Grand Rapids, Mich., on Thursday night — but this was different, since he gave a timetable. The White House did not immediately say whether the action would apply to commercial and air travel, but a substantial closure could affect both countries’ economies, with an especially large impact on cross-border communities. 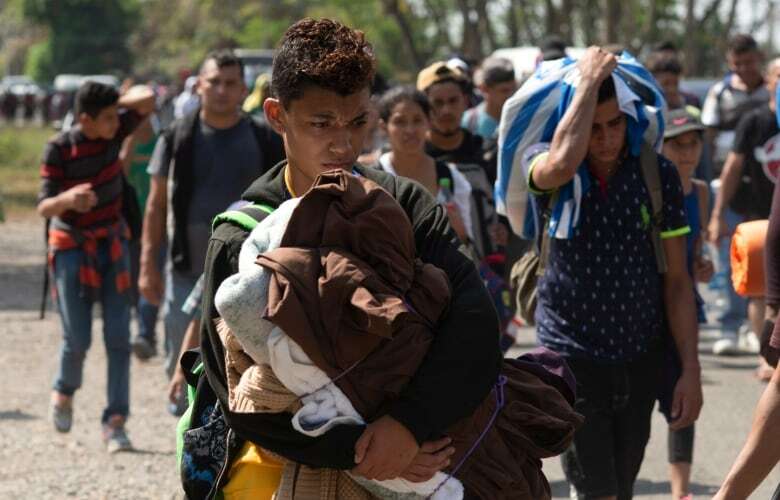 A senior Homeland Security official on Friday suggested Trump was referring to the ongoing surge of mostly Central American families crossing the border from Mexico, though many of them request asylum under U.S. law. Democratic and Republican lawmakers have fought over whether there actually is a “crisis” at the border, particularly amid Trump’s push for a border wall, which he claims will solve immigration problems. Wisconsin Republican Sen. Ron Johnson, chairman of the Senate Homeland Security Committee, said Thursday the immigration system is cracking under the strain.